August 8. 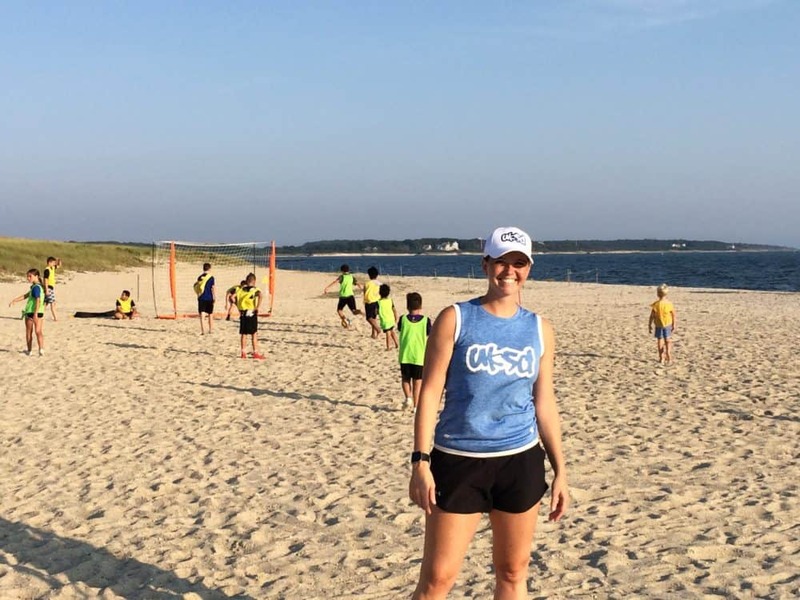 Meghan Fligg from CAC partner based out of Barnstable, MA, USA shares her reflections after our first ASK for Choice: Education Outside the Classroom training with United Kidz Soccer Development (UKSD) and South Shore Select Soccer Club. 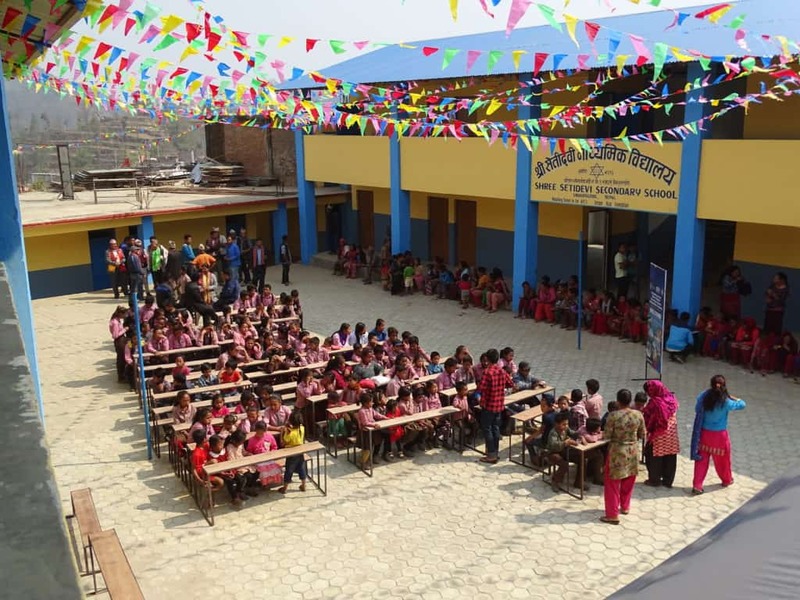 Something we have learned through our journey here at UKSD is the importance of making partnerships. 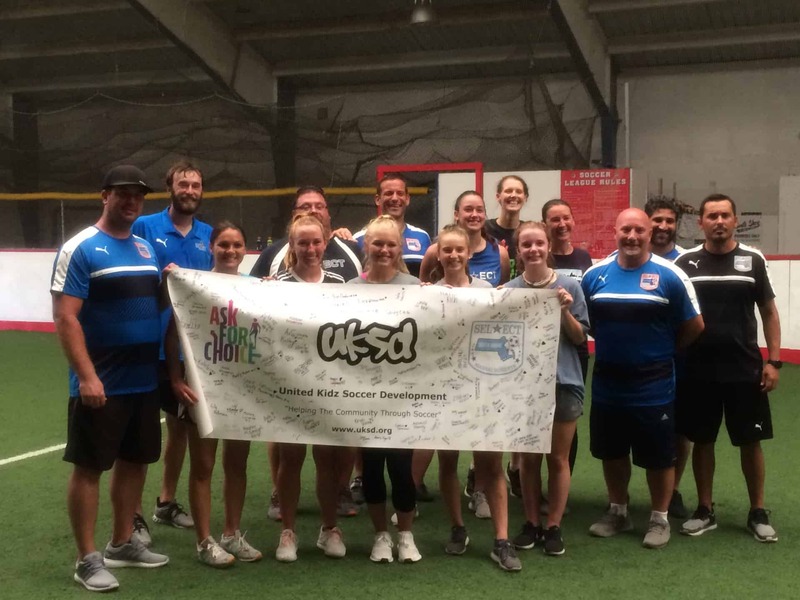 For the past few weeks, we have partnered with South Shore Select and Coaches Across Continents in order to enhance all of our abilities to reach kids through the game of soccer. South Shore Select is an all girls soccer club located in Hingham, MA. Although they focus much of their work on building talented young athletes who are both technically and tactically educated, they are very much aware of the importance of helping their players also build their sense of character, commitment, leadership potential, and global awareness. It is because of this that Select welcomed, with open arms, Coaches Across Continents hands- on-training. Over the course of two weeks, Select Coaches, along with our very own UKSD coaches, actively participated in CAC educational sessions. However, don’t let the word education make you think of classrooms and books. The CAC staff had us moving, playing, thinking on our toes, and having deep and meaningful discussions. 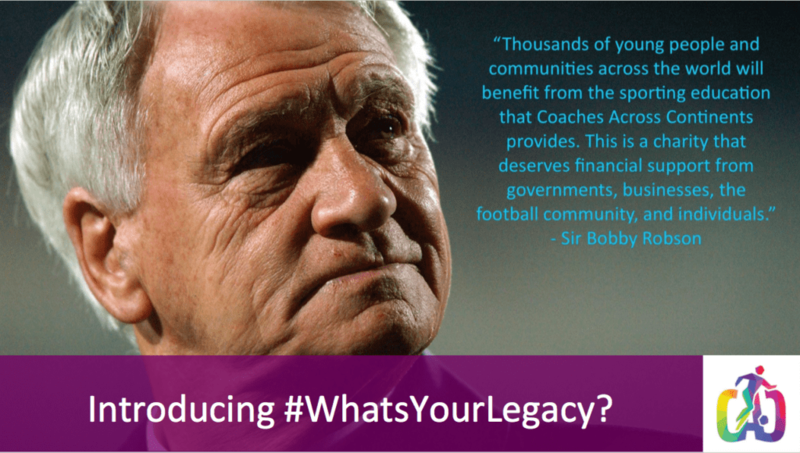 Their mission is to use sport as a means of community growth and awareness. They knew that with a pitch full of coaches and even some players that the best way to do this was through the game itself. Because CAC tailors their curriculums to the communities they are serving, they asked Select and ourselves what topics we wanted to focus on in our sessions . They wanted to know what we felt we needed in order to strengthen the kids we work with. We each came to the decision that some of the main focuses would be women’s empowerment, gender equity, leadership, healthy competition, and the definition of success. Throughout the training, these topics evolved in the most thoughtful and organic ways. Each coach was able to add their insight, experience, and how they could and would implement the lessons we were learning into our sessions with our kids. The beauty of our discussions were that there really was no wrong answer. 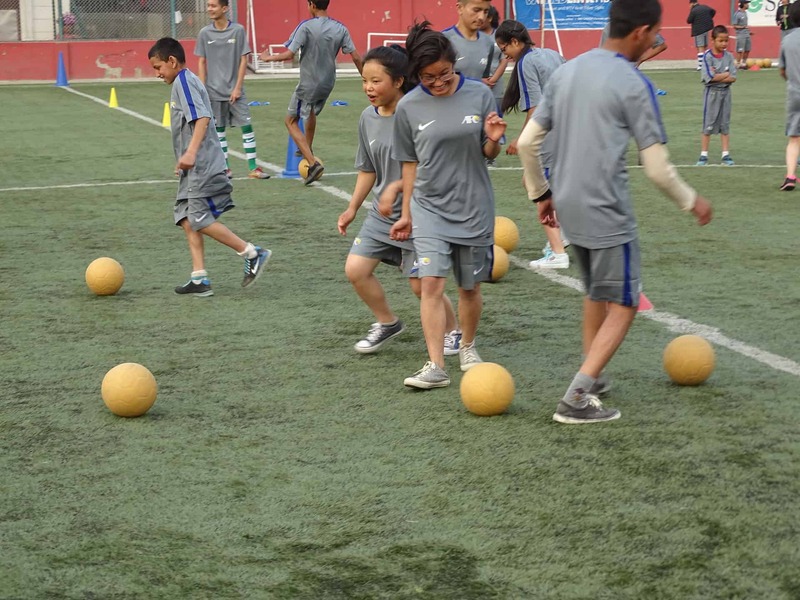 Each coach was encouraged to take what they could from the different activities and games and find ways to adapt them depending on the age, diversity, needs, etc. of the particular group we would be working with. Every one of us walked away, day after day, with valuable skills and lessons we could implement immediately. It was in discussion after the trainings that we collectively recognized something; this type of player education could, quite possibly, be the most valuable toolset we could ever give the kids we work with. Although some will go on to play at the collegiate level or pursue careers having something to do with soccer or sport, many will pursue other endeavors. We need to give skills which can transfer from their training on the field to whatever it is that they choose to do off of it. We’re so excited for this partnership we’ve built with South Shore Select and Coaches Across Continents. It’s not everyday that an established soccer club will make time for this type of work. Even though winning may be important, they recognize that building youth with exceptional character is far more important. We can’t wait to see what the future holds for each of these organizations and our connections with them. March 28th, 2018. 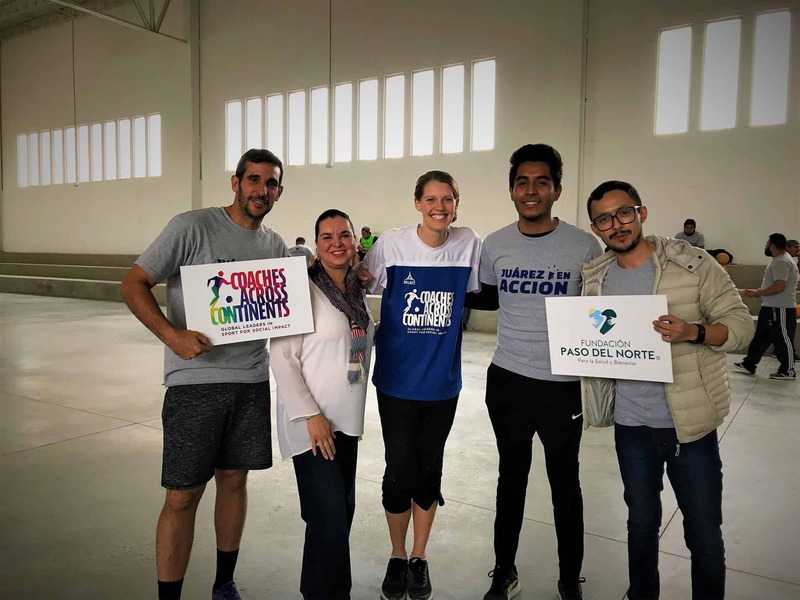 Self-Directed Learning Educator, Pedro Perez, writes about his experience working with Fundación Paso Del Norte in Ciudad Juarez, Mexico. Imagine you’re playing a game where the purpose is create a strong competition between groups and see how they react. 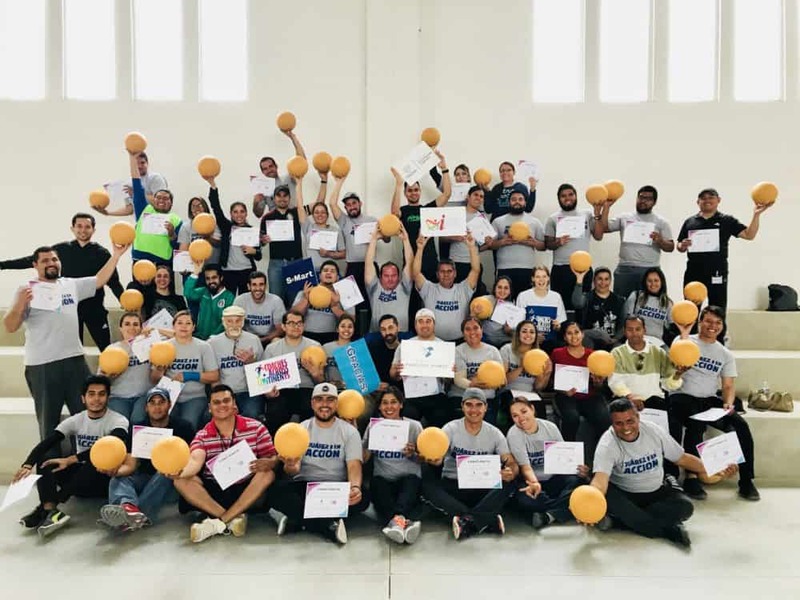 Suddenly and spontaneously the participants decide that instead competing they will start to work all together to accomplish the goal. Well, this is exactly what happened during our week in Juarez. This shocked me. It was surprising that this kind of situation calls our attention and not the other way around, right? I tried to find an explanation for this phenomenon. The word resilience came to my mind. Over the years Ciudad Juarez has been a host city of drug trafficking, violence and insecurity. 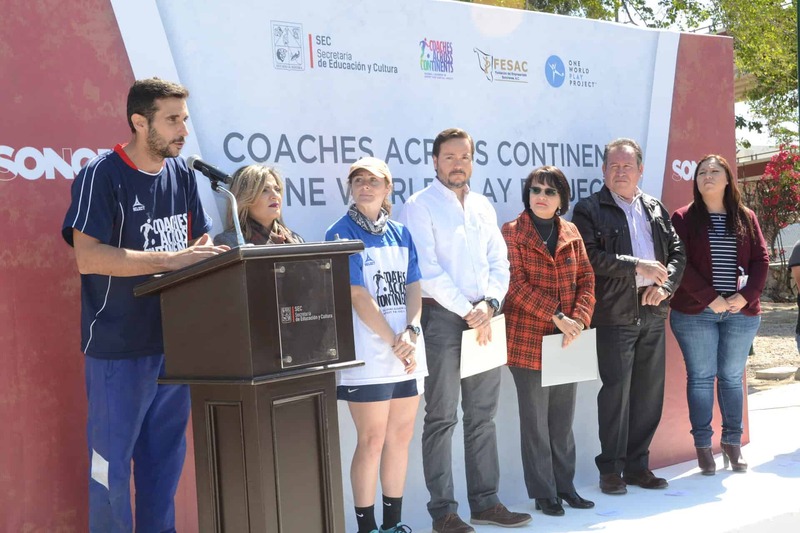 Faced with this situation, people from Juarez – as it happened during the game – have created a system where they are taking care of each other, and where cooperation is more important than competition. They could choose to believe that what once surrounded them was the model they had to follow, but no, they have chosen to create a reality where the collective good is above the individual. For me that shows resilience. The people of Juarez after years suffering from an environment full of violence came out strengthened from that period, with the creation of a collective consciousness above the average. Admirable without a doubt! March 20th, 2018. 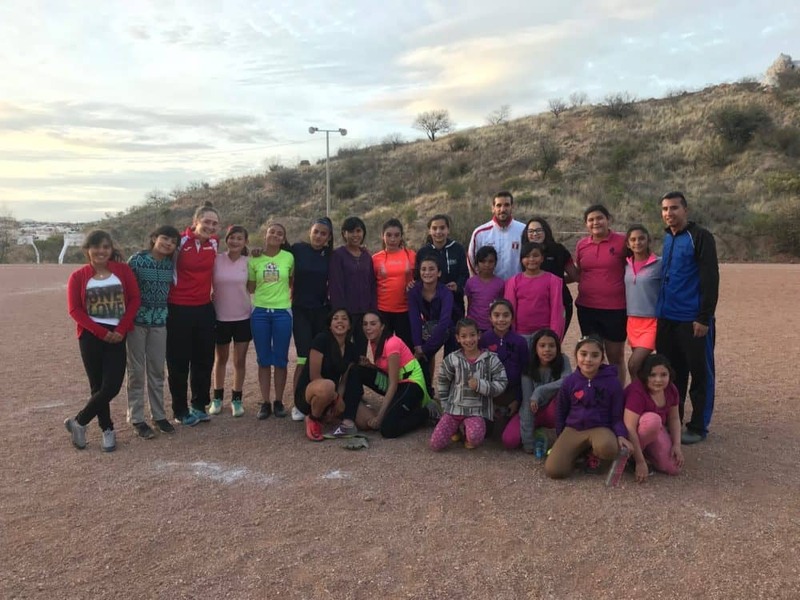 On-Field SDL Educator, Ashlyn Hardie, writes about her month in the state of Sonora, Mexico with the Secretary of Education and FESAC, working alongside the teachers in Hermosillo, Obregon, and Nogales. What an interesting time to travel, as a US Citizen, into Mexico to work with the Secretary of Education. In each of the three weeks we spent working together on-field, one of the first issues that teachers referenced was the border with the United States, and the dangers and discrimination their youth feel because of the current political climate and immigration policy debates. 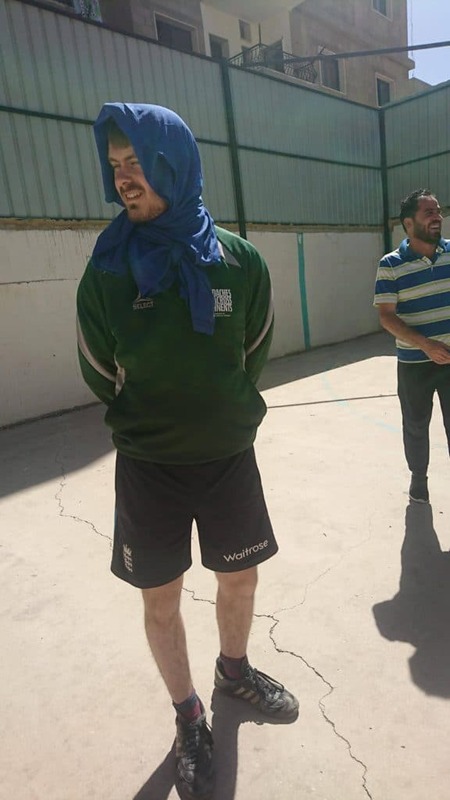 In each week participants introduced, created, and adapted games about the border situation and “The Wall of Trump”. Each game with a similar message, and a sadly negative one at that. For me, an American facilitator, this conversation had to be carefully managed. As a group we each reflected about these issues and how it is making young kids feel, the dangers it presents if we don’t educate them, etc. But as for right now, the people are so offended, that it is almost impossible for them to focus on the remaining possibilities. This however, we came to realize as the most important part! In our last week in Nogales, a border town split between the United States and Mexico, the group of teachers had an incredible conversation on the importance of not teaching kids to accept defeat in this situation, but to focus on the ways of legal immigration. 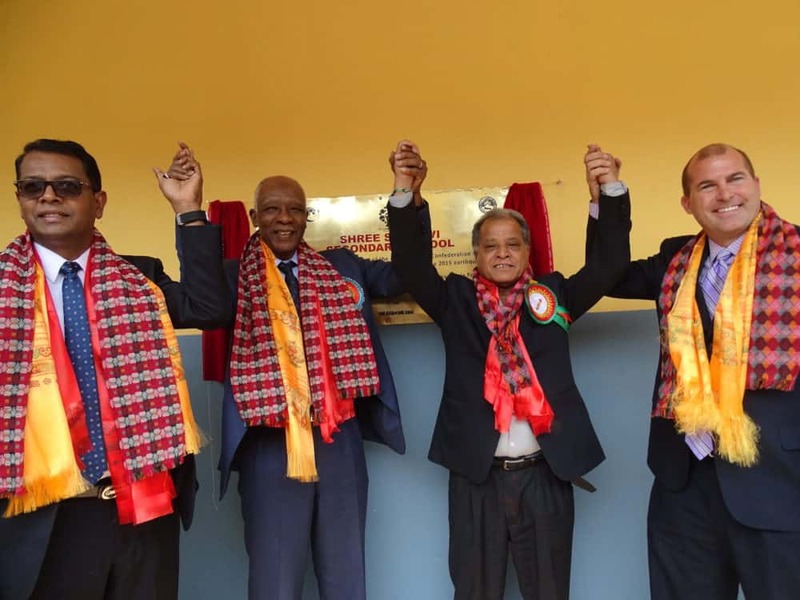 Together we discussed educational opportunities, possibilities through sporting success, relationship, work visas, etc. Most importantly, we discussed the powerful role of teachers in not breading hatred from both sides, but educating on possibilities. My hope is that the people of Mexico continue to be welcoming to US Citizens, that they do not return the rejection they feel, and that they remain positive and bigger people. My greatest hope is that the American people also continue to/begin educating our youth, our future, on the power of inclusion, respect for others, and handling our business respectfully and tastefully. If illegal immigration is an issue, okay…. lets fix it. But in the process, let us not offend entire nations of people, who do nothing but welcome us with open arms. For the last 3 weeks the people of Sonora, Mexico welcomed me into their lives, their homes, and their families. They kept me full of tacos, coyotas, carne asada, advocato and galletas. More importantly, these people made me feel welcomed, safe, and happy – in a place where I did not speak the language and entered from a nation of controversy. There are incredibly hard working, good hearted, well informed leaders in the group of teachers from Hermosillo, Obregon, and Nogales, Mexico. They are easily some of the most incredible and professional participants I have ever had the privilege of working with. They smiled at my Spanglish, danced and laughed, brought lots of food, and most importantly – made it clear that they were making an incredible impact in the lives of their children. I hope we begin to live in a world where we can look out for our own people, while still showing respect, appreciation, and regard for others. I hope that we go back to continuing progress towards inviting diversity, social inclusion, and love for all people. And lastly, I hope that everyone who reads this blog gets the chance to eat an authentic Mexican Empanada in his or her lifetime. If not, I can confidently say, you do not know what delicious is! And on that note, it is now time for me to officially begin my mission to learn to speak Spanish…. Adios Amigos!